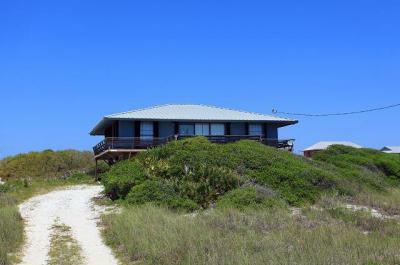 Fort Morgan Property Management offers a great selection of pet-friendly vacation rentals near Gulf Shores. 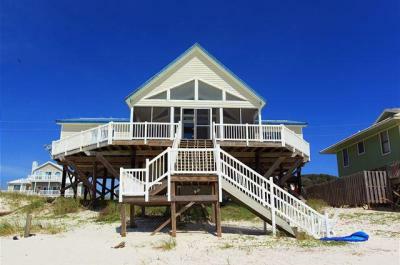 Many of these beachfront Gulf Shores rentals are ideal for families that want to be close to the action, but enjoy less crowded beaches with their dogs. 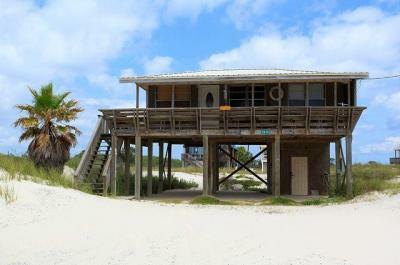 These homes range from 3 – 5 bedrooms and sleep up to 18 guests with direct beach access and other amenities such as elevators or private pools. 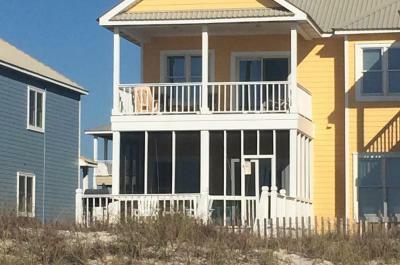 Walk your dog on the beach at sunset, or curl up on the couch after a day of exploring Gulf Shores. Either way, you will be happier with your pet by your side rather than in a kennel.